Muscle Infusion Black Product Details:You Need The Right Protein To Get This BIG!From the UNDERGROUND comes our meanest, most powerful, monstrous lean muscle generating protein to ever surface: Muscle Infusion Black. 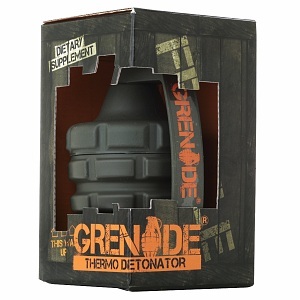 This daring formula is a unique blend of seven multi-functional protein fractions. 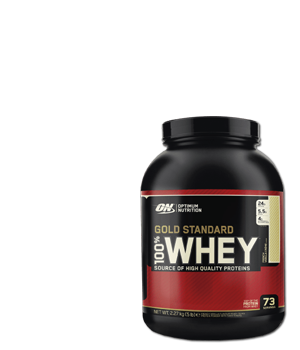 This powerful protein blend is fast-acting yet long-lasting. 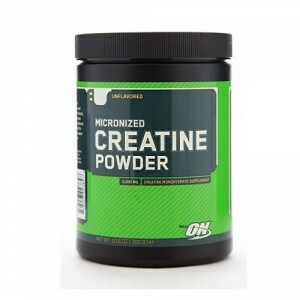 It triggers a quick anabolic onslaught followed by sustained muscle-building activities. Upon ingestion, its multi-layered protein fractions go to work. 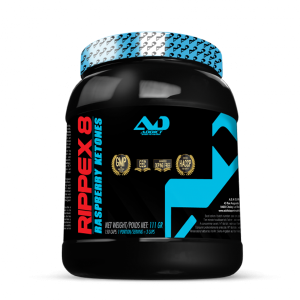 They continue to do so for several hours, feeding your muscles with muscle-building and readily available amino acids.To further enhance the muscle-building properties of Muscle Infusion Black, this wicked formula is loaded with large amounts of BCAAs and glutamine. 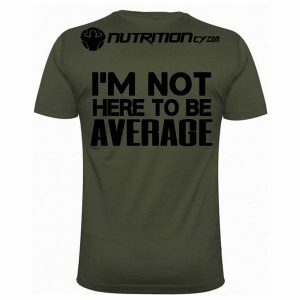 Special enzymes have been added to assist your body in absorbing the massive amounts of protein required to get big. Each serving of Muscle Infusion Black is packed with a comprehensive spectrum of critical vitamins and minerals. Muscle Infusion Black comes with very low carbs and fats. 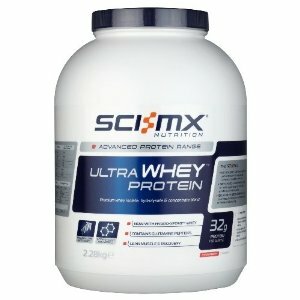 They have no business in a powerful UNDERGROUND protein formula such as Muscle Infusion Black. Leave it to ordinary protein supplements to be contaminated with useless and waist-expanding fillers. To get big you need the right protein. Protein is the building block of muscle. Your body builds muscle exclusively out of protein and nothing else. What you need is a protein that is as close to ideal as can be: Muscle Infusion Black… our most powerful protein choice from the UNDERGROUND! 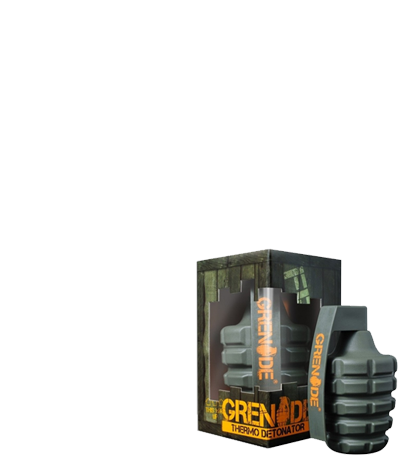 – Multi-layered 7-phase protein blend for fast-acting yet sustained effects. – Very low in carbs and fats. 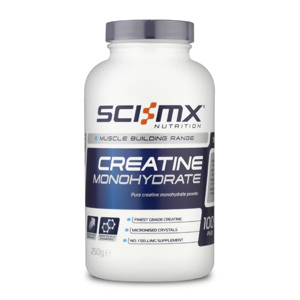 Ideal for lean muscle growth. 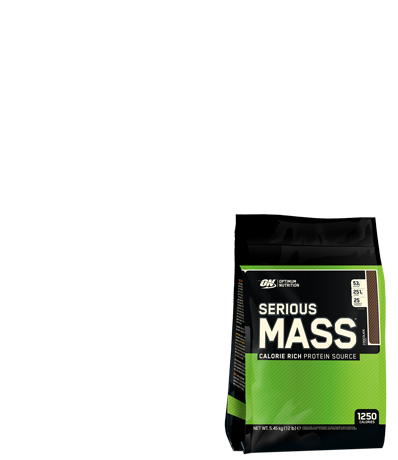 – Contains special protein and lactose digestion enzymes to assist in absorbing the massive amounts of protein required to get big. 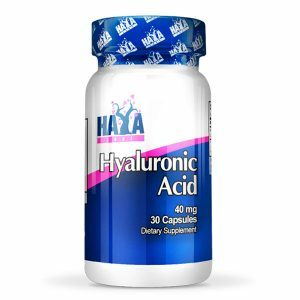 – Fortified critical vitamins and minerals. 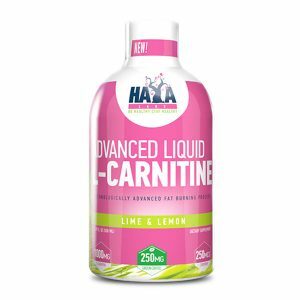 – Does not contain added fillers such as maltodextrin, fructose, oils or other useless and waist-expanding fillers. 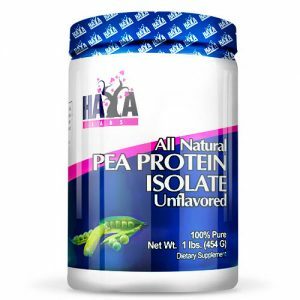 – Mixes quickly with a spoon and easy to digest. – Tastes absolutely delicious and is aspartame free. What is Muscle Infusion Black? 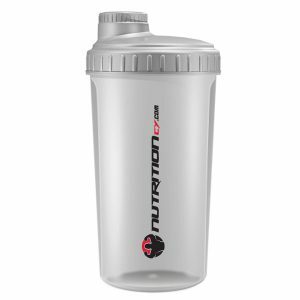 Muscle Infusion Black is our ultimate UNDERGROUND muscle-building protein formula. 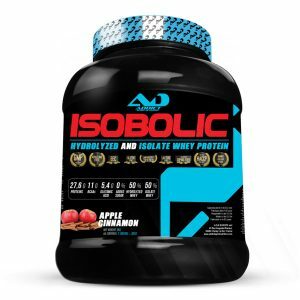 It’s a unique blend of seven multi-functional protein fractions, each with a different absorption rate and a distinct sequence of amino acids. 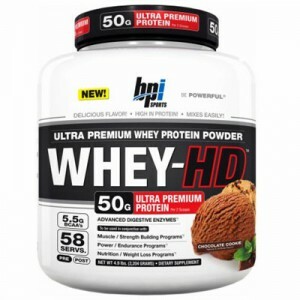 This powerful protein blend is fast-acting yet long lasting. 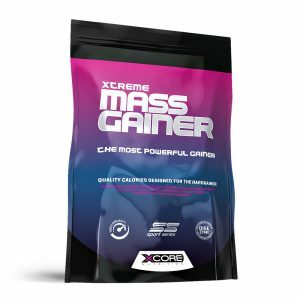 It triggers a quick anabolic onslaught followed by sustained muscle-building activities. Upon ingestion of Muscle Infusion Black, its multi-layered protein fractions go to work and they continue to do so for several hours feeding your muscles with highly anabolic and readily-available amino acids. What’s in Muscle Infusion Black? Besides the above mentioned unique blend of seven different multi-functional protein fractions, Muscle Infusion Black is loaded with large amounts of BCAA’s and glutamine to further support the muscle-building properties of this wicked formula. How do I take Muscle Infusion Black? Muscle Infusion Black should be consumed daily. We suggest that you mix one level scoop with 8-10 oz. of water and drink 2-4 servings per day. Muscle Infusion can be taken at any time during the day or night. 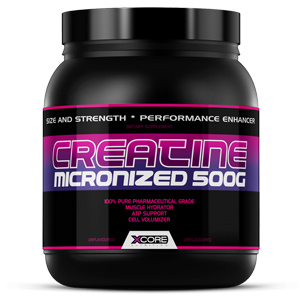 For monstrous lean muscle growth we recommend that you go with the UNDERGROUND dosing protocol: Mix two level scoops with 12-16 oz. of water and drink up to 3 servings per day. Drink one UNDERGROUND serving prior to going to bed to flush your muscles with large quantities of growth facilitating protein. Repeat daily and be consistent. 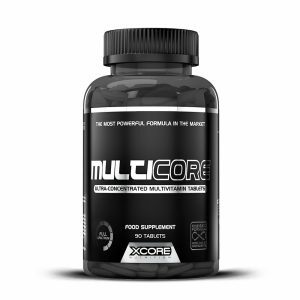 Are there any stimulants or caffeine in Muscle Infusion Black? No. Muscle Infusion Black does not contain any stimulants or caffeine. 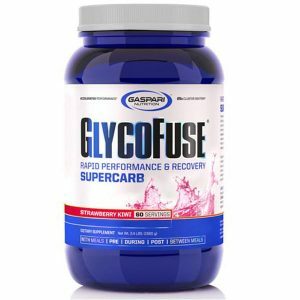 Can Muscle Infusion Black be taken with other supplements? Absolutely! Muscle Infusion Black can be taken with any other supplement. For instance, to achieve a lean and muscular appearance Muscle Infusion Black can be stacked with our UNDERGROUND fat destroyer LIPO-6 Black. If your goal is to maximize muscle and strength gains may also combine Muscle Infusion Black with our powerful UNDERGROUND testosterone booster T-UP Black. You can also take Muscle Infusion Black with your favorite pre-workout booster such as HEMO-RAGE Black. Multi-layered underground 7 protein fractions containing lean muscle-building blend(ultra-filtered instantized whey protein concentrate, micro-filtered instantized whey protein isolate, instantized & hydrolyzed whey protein, instantized egg albumin, instantized micellar alpha & beta caseins and caseinates, instantized milk protein isolate, instantized calcium caseinate), protein turn-over supporting critical vitamin and mineral interblend(dicalcium phosphate, sodium chloride, magnesium oxide, ferrous fumarate, ascorbic acid, dl alpha tocopheryl acetate, zinc oxide, biotin, manganese sulfate, selenium amino acid chelate, copper gluconate, d-calcium pantothenate, phytonadione, riboflavin, thiamin, chromium nicotinate, cholecalciferol, pyridoxine HCL, folic acid, cyanocobalamin, potassium iodine), guar/xanthan gums, natural and artificial flavors, lecithin, silicon dioxide, sucralose, acesulfame potassium, massive protein digesting enzyme dual-stimulator(aminogen, lactase [lactose digesting enzyme]). Mix two level scoops with 12-16 oz of water. Drink up to 3 servings per day. For beyond extreme lean muscle gains, drink one Underground serving prior to going to bed to flush your muscles with large quantities of growth facilitating protein. Repeat daily and be consistent. 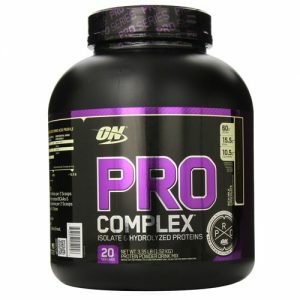 Other ingredients: Multi-layered underground 7 protein fractions containing lean muscle-building blend(ultra-filtered instantized whey protein concentrate, micro-filtered instantized whey protein isolate, instantized & hydrolyzed whey protein, instantized egg albumin, instantized micellar alpha & beta caseins and caseinates, instantized milk protein isolate, instantized calcium caseinate), protein turn-over supporting critical vitamin and mineral interblend(dicalcium phosphate, sodium chloride, magnesium oxide, ferrous fumarate, ascorbic acid, dl alpha tocopheryl acetate, zinc oxide, biotin, manganese sulfate, selenium amino acid chelate, copper gluconate, d-calcium pantothenate, phytonadione, riboflavin, thiamin, chromium nicotinate, cholecalciferol, pyridoxine HCL, folic acid, cyanocobalamin, potassium iodine), guar/xanthan gums, natural and artificial flavors, lecithin, silicon dioxide, sucralose, acesulfame potassium, massive protein digesting enzyme dual-stimulator(aminogen, lactase [lactose digesting enzyme]).Recommended use: Mix two level scoops with 12-16 oz of water. Drink up to 3 servings per day. 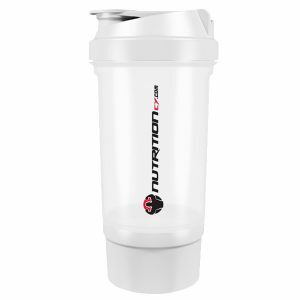 For beyond extreme lean muscle gains, drink one Underground serving prior to going to bed to flush your muscles with large quantities of growth facilitating protein. Repeat daily and be consistent.